It's an unfortunate reality that the overwhelming majority of new businesses won't go on to achieve the success that their founders thought might happen. According to statistics presented by Forbes magazine, 543,000 new businesses get set up every month. Despite the low start-up survival rate, a general increment in the number of successful new businesses in the US alone has been experienced. 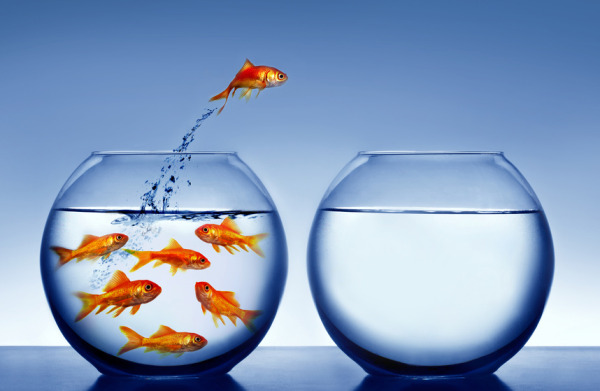 The marketplace is crowding, consequently resulting in more competition, hence the need for witty ways to stay afloat. One of the ways to do this is by investing in business promotion, in the following ways. Do you understand your target market’s perception of your business? Do you understand how to decipher and take advantage of consumer psychology and perception? For example, the way you present your value proposition when marketing determines how a prospect will react towards the business. Basically, what are you offering that the next competition is not offering, and how do you say it? From the image, you will notice that Freshbooks calls out their personas directly while telling you exactly what they do and who it’s for. In just a second, a non-accountant marketer can know that this is the right accounting tool to use. In seconds, a marketer knows that through the tool, s/he needs not hire an accountant for daily accounting duties. The value proposition is not the only aspect of consumer psychology. Different statistics show that consumer behaviour has been rapidly changing over the years, particularly in the digital age. For example, the current consumer makes purchasing decisions based on social proof. 81% of shoppers conduct online research before buying. They read testimonials, reviews and also see your promotion material. Have a structured, regular and in-depth process to interview your customers on a regular basis. This could be part of your "lean customer development" plan to improve your product or service. Most customers leave because their needs aren't being met successfully, and unless you're aware of the real feelings of your critical customer base, you might experience churn at higher than acceptable rates. With that in mind, promoting your business to your current and future customers is part of any successful marketing strategy. So, which marketing channels have great ROI? 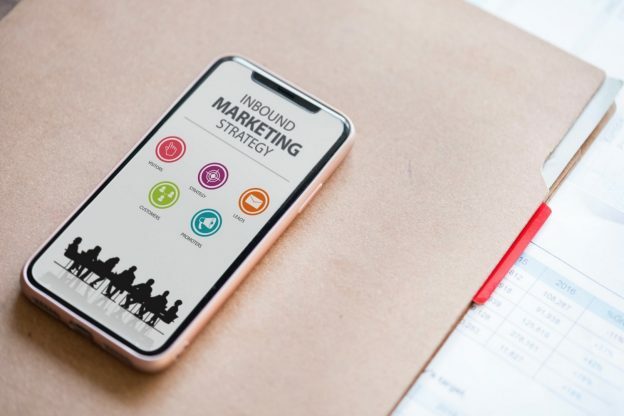 Since the onset of the digital age, several business promotion and marketing techniques have come up, with high ROI figures. As shown in the image below, email marketing is the king of the marketing kingdom, with an ROI which still outmatches many other channels. An investment of $1 yields $40 in return (on average for the US). Social networks such as Twitter and Facebook have provided great platforms for business promotion, with Facebook topping the list, with the best ROI. This is after Shopify reported that 85% of its social media-generated sales were through Facebook. Additionally, the power of social media in business promotion has been bolstered by the fact that 28% of the time spent by people on the internet, is in social networks. No. Business promotion doesn’t stop in social networks. 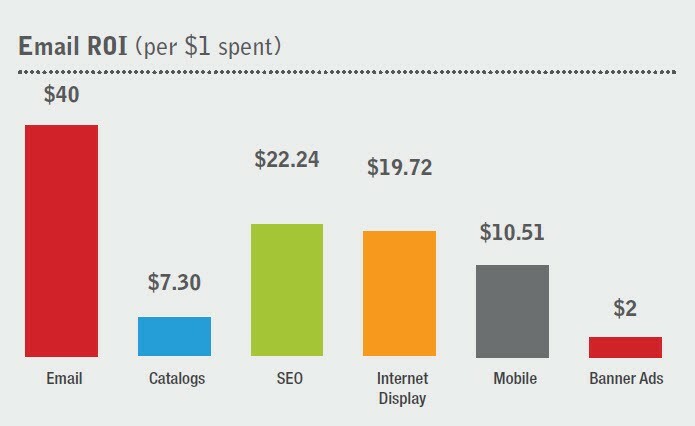 Google AdWords, mostly used in cart conversions for e-commerce sites, has shown interesting ROI going up to $2 in revenue for every $1 spent for AdWords. Some businesses have made use of promotional products for their marketing, with interesting ROI being accrued. The Promotional Products Association International (PPAI) released an interesting report, stating that 85% of people who receive promotional products end up doing business with the advertising company. More interestingly, PPAI also reported that over a 12 months period, 85.5% of people had received at least 21 promotional products. The change in consumer behaviour over the years provides the grounds for dictating new business promotion techniques. Here are 3 current trends. 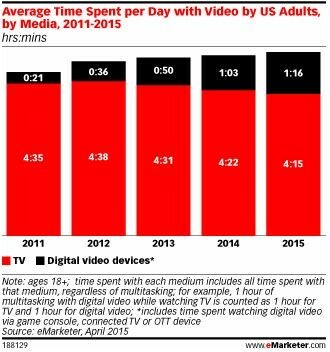 Reportedly, adults spend on average 5 ½ hours a day viewing online video content, providing an important marketing platform. Additionally, according to Brightcove statistics, videos posted on social platforms generate 1200 percent more shares than the commonplace photos and tags. This is why some small businesses have moved from placing posts and tags on their social media accounts and pages to using Facebook Live to stream live videos. Let’s see how Lime Rock race course, based in Connecticut, used Facebook live for business promotion. To get more grease monkeys visiting the tracks, the business decided to start hosting several Facebook live videos. Using a drone for the live feed, the auto raceway saw massive traffic streaming in to watch, and its technique for using drones for the live feed has now been adopted largely by the Real Estate industry. A business in this age is as good as its online review. Moz.com conducted a study where 67% of the respondents claimed that a business’ online review greatly affected their decision on whether they would purchase or not. Online presence and a great online review is a sure combination that will make a mark and promote your business effectively. 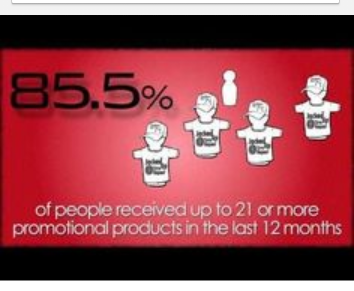 The use of promotional products has been reported to be one of the most effective business promotion techniques. Apart from performing exemplary in solitude, promotional products, when combined with media, can improve the conversion rates of the media by 44%, as reported by the American Promotional Products Association International (PPAI). The best way to handle promotional products is by engaging a company, which specifically deals with such products, and is savvy with the latest market trends. Gift Selection, for example, offers a range of branded products including snap bands, golf gifts, banners and USB drives. This is a worthwhile investment in promotional items, resulting in massive ROI. With good promotion techniques, a simple investment of $1 can give you immense returns. That is the power of promoting your business. Go on, use current social media marketing trends, follow up online reviews, or even have a business handle your promotional products, to see higher conversion rates.